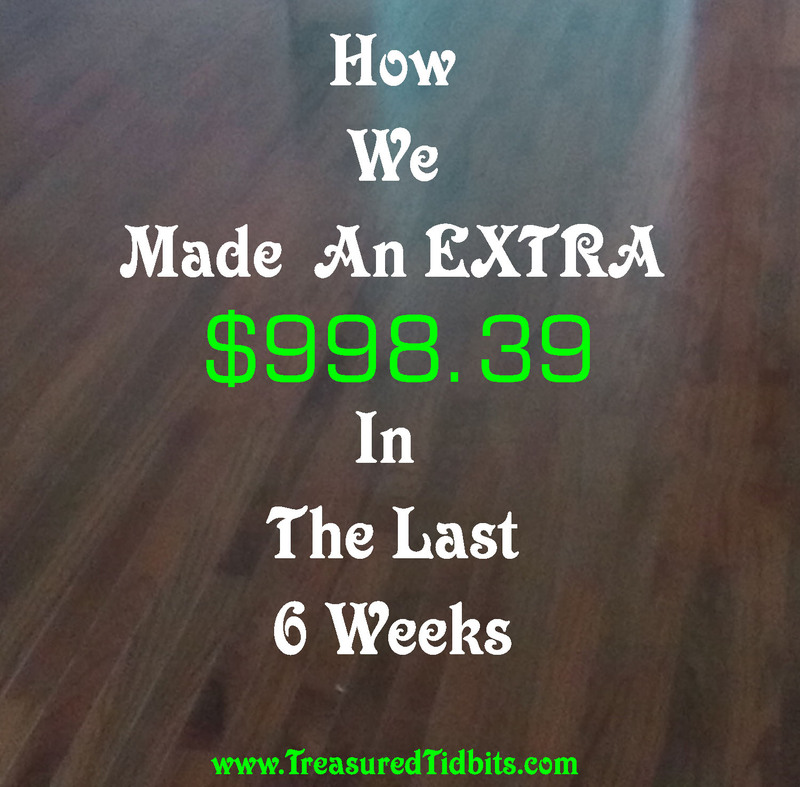 Welcome to “Making Your $ Stretch” Week 2. Today we want to share a fun, simple app with you. 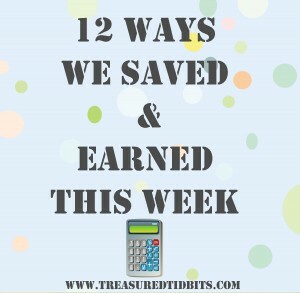 It’s easy to use, stacks with store deals, paper coupons, Savings Star, Receipt Hog, Walmart Savings Catcher, and even Checkout 51. It’s called Ibotta. 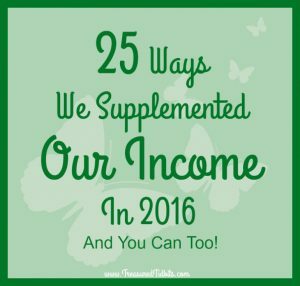 After reviewing our 2016 financial challenges and our 2017 goals, I realized that the only way we came out ahead in 2016 was by saving every way we could and supplementing our income by earning extra money, points and gift cards on the side. 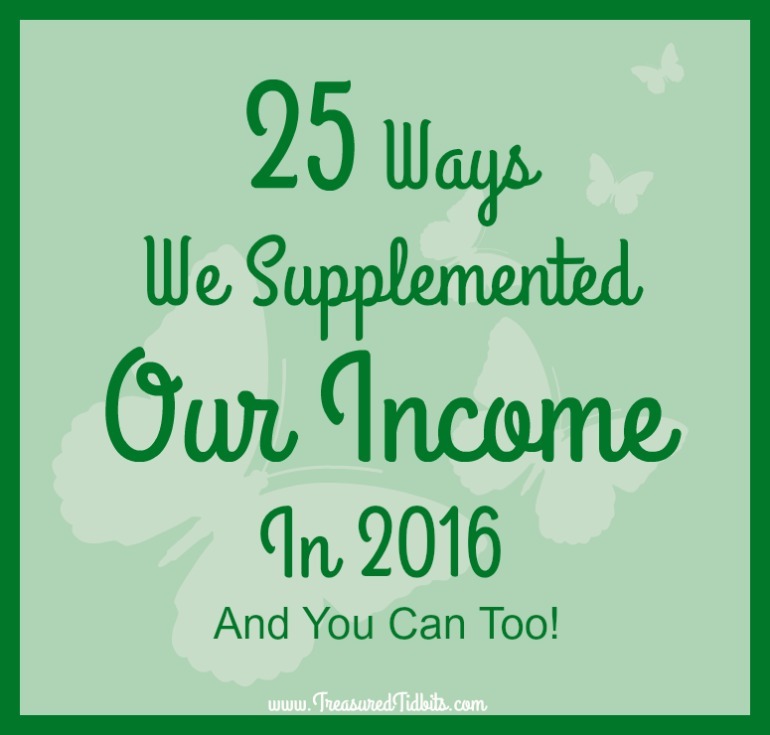 These projects, totaled over $3,000 total and inspired me to share a comprehensive list of how we supplemented our income in 2016, and maybe encourage you to supplement your income in 2017. 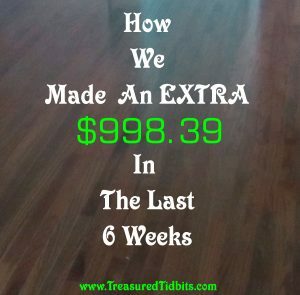 I must say I am blessed with a wonderful spouse who works full time to support our family and does a great job, but with our medical bills and medical conditions I am always looking for ways we can save or earn a little more despite our physical challenges. 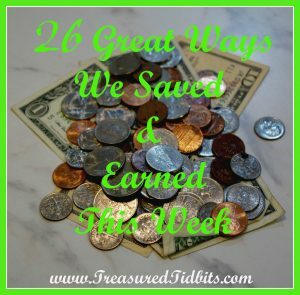 As always, we have saved and earned using many of the methods we shared previously in the “Ways We Saved and Earned This Week” Series, including sticking to the “Just Make Do” Method, using draft dodgers, dressing warm, turning off lights, packing drinks and snacks for traveling and more. Here are additional, specific ways we saved and earned this week. 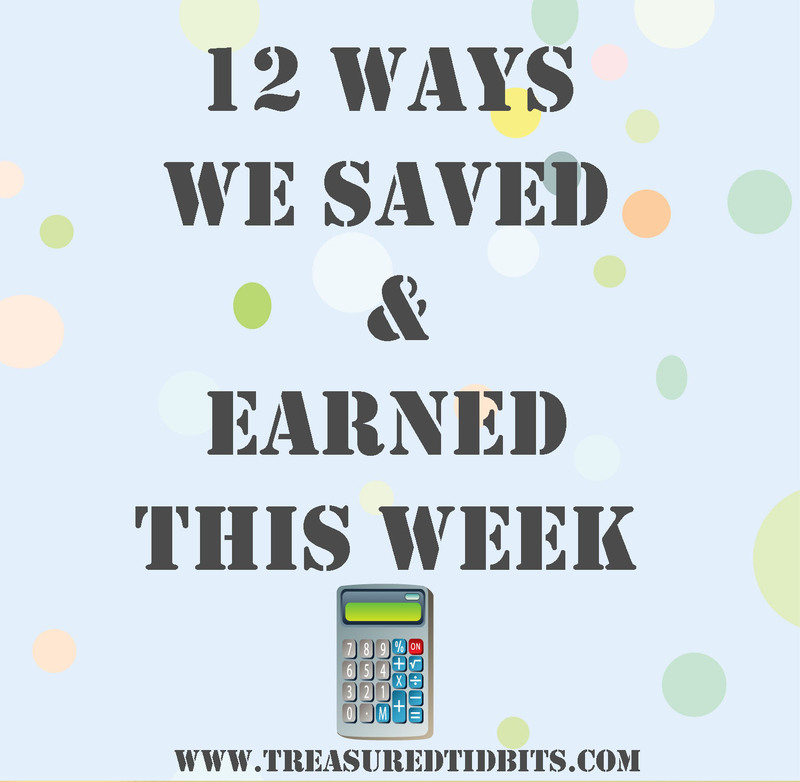 This week’s “How We Saved and Earned” list may not seem very large compared to previous posts, but we are still implementing many of the things we shared before, such as draft dodgers, “Just Make DO Challenge“, aprons, leftovers, back to back baking, etc… For a look back at those posts click here. I also need to mention that we experienced a huge setback to our current emergency fund with the breakdown and repair of our furnace. A story I share here.